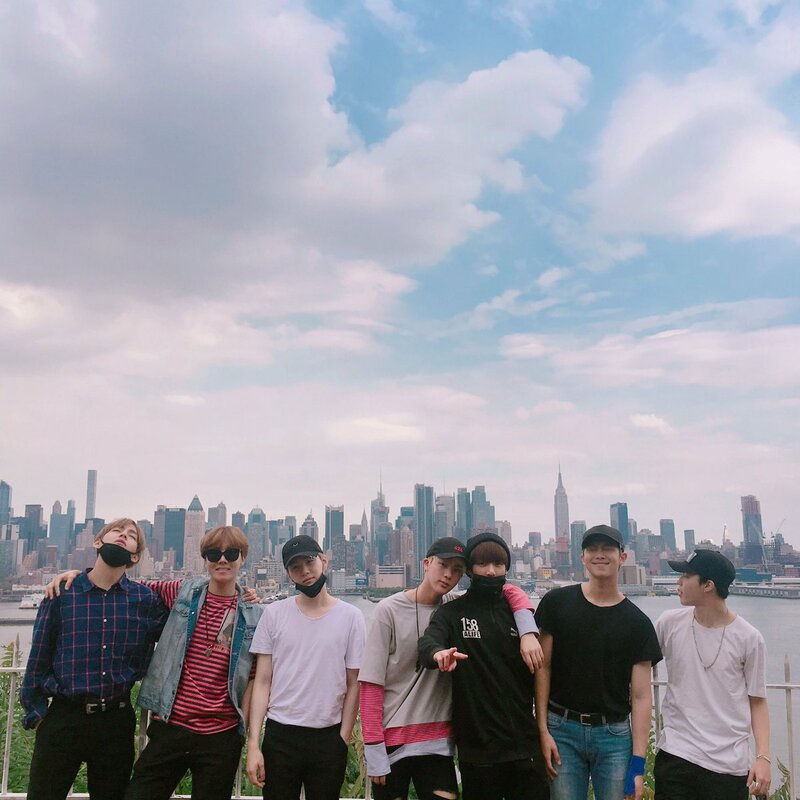 BTS Group Photo 2016. . HD Wallpaper and background images in the BTS club tagged: bts bangtan boys group group photo 2016 rapmon j-hope suga jimin jungkook jin v.
This BTS photo contains business district and downtown. There might also be street, city scene, and urban setting.